If you are looking for siding contractors White Siding & Windows are one of the premier siding contractors. With over 36 years of experience, White Siding & Windows have a proven track record of being one of the top siding contractors. 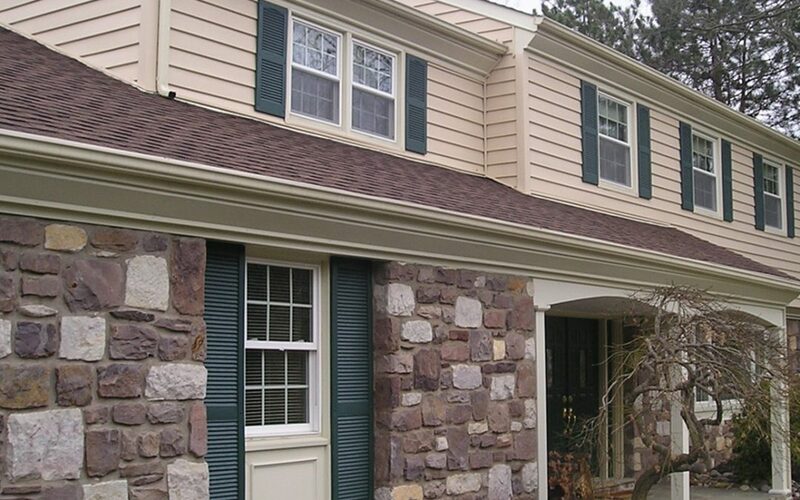 New siding can add to your street appeal and give your home a fresh new look, having new siding installed is also a great time to update your insulation and save money on future energy bills. For trusted siding contractors see White Siding & Windows!